We are leading Red Lady Papaya seed suppliers in Haryana, located in Charkhi Dadri. Red Lady Papaya seeds are known for their high productive values and fruit of the Papaya seeds will rotten up to 15 days after complete ripe, thus proves as best for export. 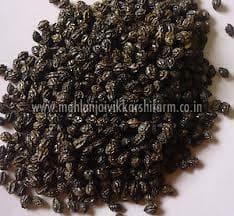 The fruiting takes place in .5 & 8 month and each plant produces 40-60 kgs of papaya of delicious and fleshy, whereas each fruit weight is 1.5-2 kgs. 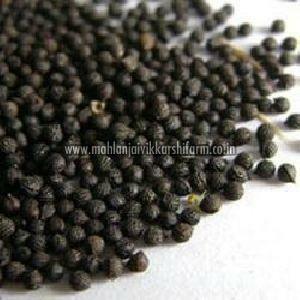 We as prominent supplier of papaya seeds in India, uses organic manure for cultivation of Papaya. 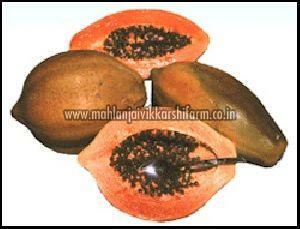 As a trustworthy Red Papaya seed wholesale supplier in India, we offer best grade hybrid Red Lady Papaya seeds in Packets of 10 gms, with a long shelf life.